I seem to have been spending a lot of time in London in the past few months. 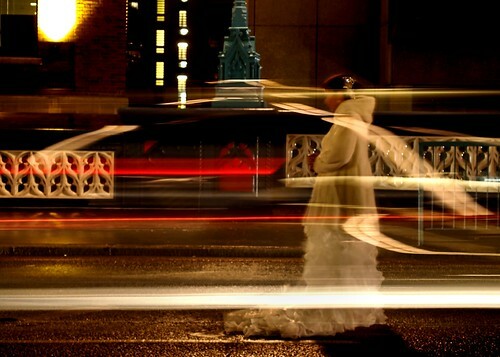 So I was walking past Tower Bridge last month, in the early evening, after some long exposure shots of traffic over the bridge, but there was also a Japanese photo crew with a model in a full wedding dress right in the middle of the road. So I tried some long exposure shots of them as well. 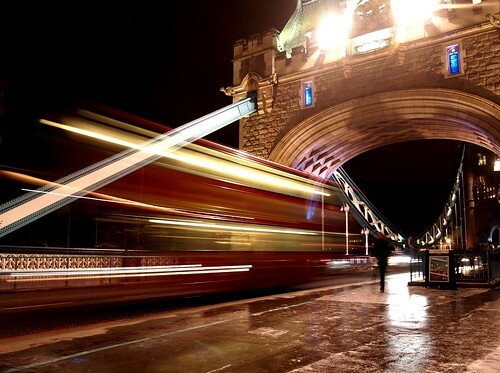 Wooosh, said the London Bus. Cold night by the Tower of London, I said. Over the years I’ve always liked flying into and out of London City Airport, primarily for the fact that once you are off the plane you can be on the DLR in less than 10 mins, and hence onwards to your meetings. 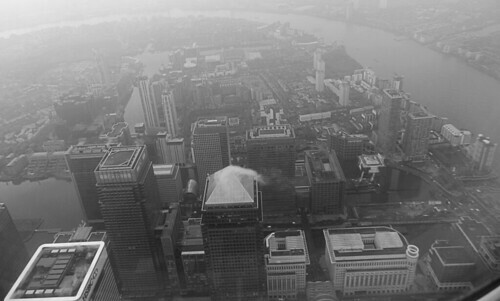 But its the approach over Canary Wharf and the river itself that is the main part of the attraction. Window seat please.